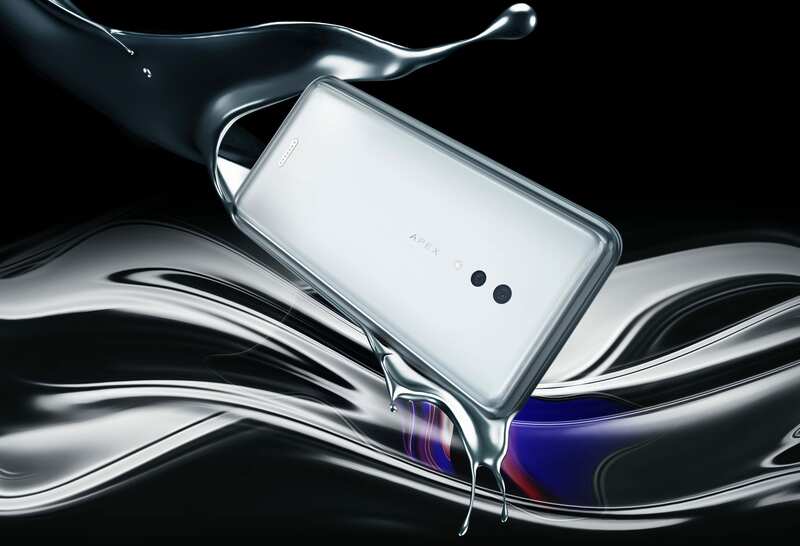 The Chinese Smartphone manufacturer, Vivo, just recently launched its latest smartphone called Vivo Apex 2019 in China. This smartphone is by far the most unique when it comes to design. 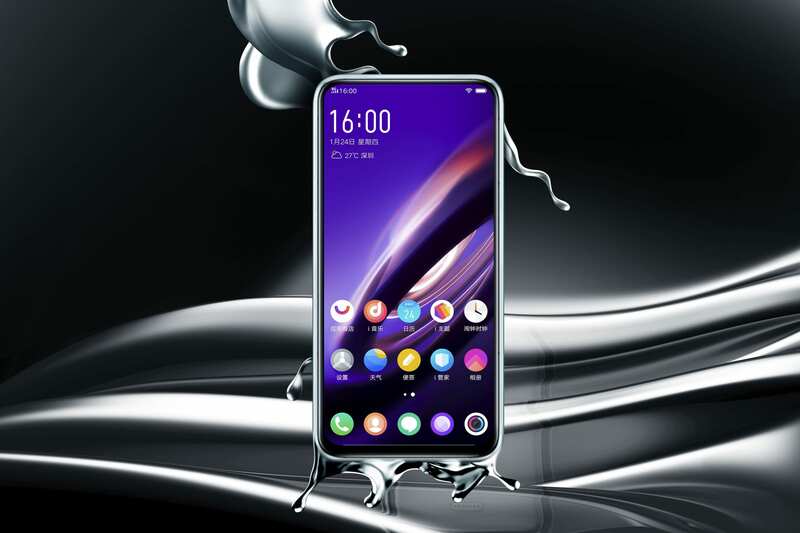 Vivo has really taken things to the next level with a complete full-screen display with nonexistent bezels. 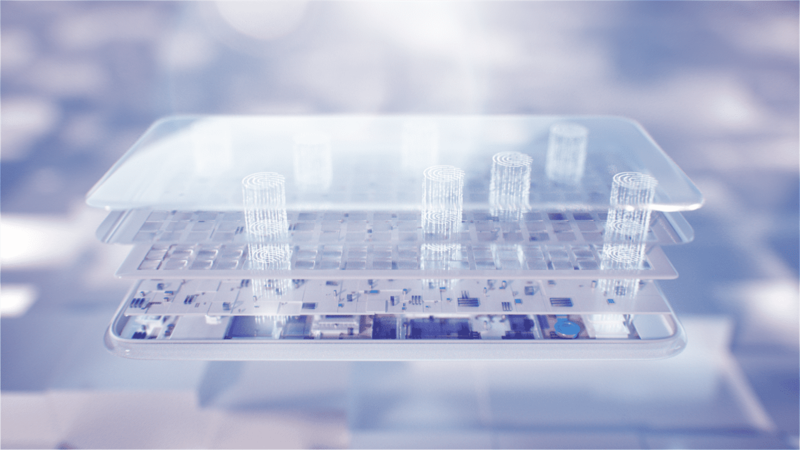 The smartphone does not feature any sort of physical buttons nor does it harbor any connectivity ports making it a purely solid minimalist smartphone. 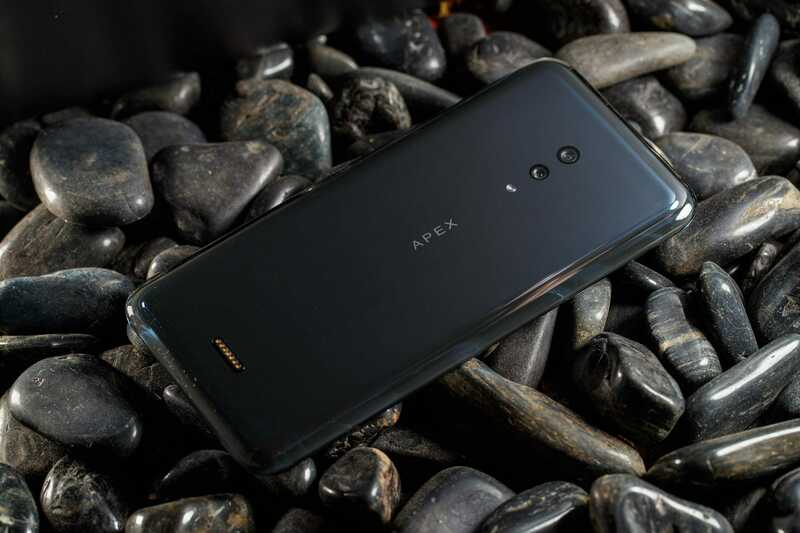 Here is what we know so far about the Vivo Apex 2019 specs and features. In regards to the internals, Vivo has not yet announced the complete list of specs, however, we do know that the phone features a Snapdragon 855 chipset along with a hefty 12 GB RAM and a 256 GB ROM. Moreover, according to several sources, I was able to compile the following list of specs for the phone. Sadly, apart from the CPU, RAM, ROM and OS details, not much else is known regarding the internals of the phone. The confusion is especially ripe when it comes to the camera setup on the phone as Vivo has not yet released a full spec sheet of the phone. Let’s look into the features in a bit more detail. 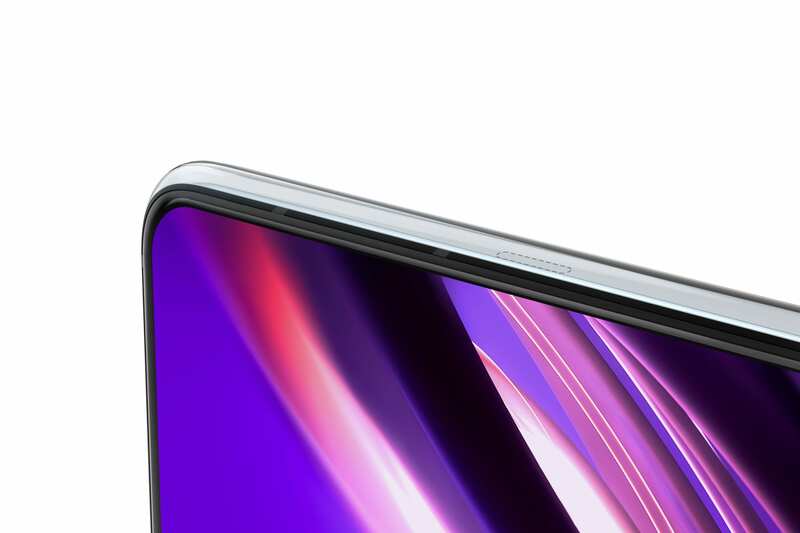 Vivo Apex has a true 6.39″ bezel-less display which they are calling their FullViewTM display. 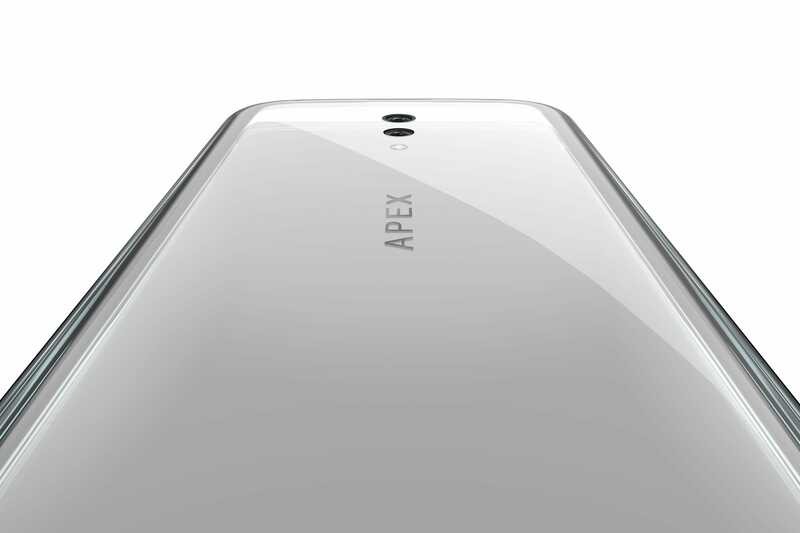 The bezel is nearly nonexistent on the phone and it can be confidently said that the Vivo Apex has the highest screen-to-body ratio of any phone currently. 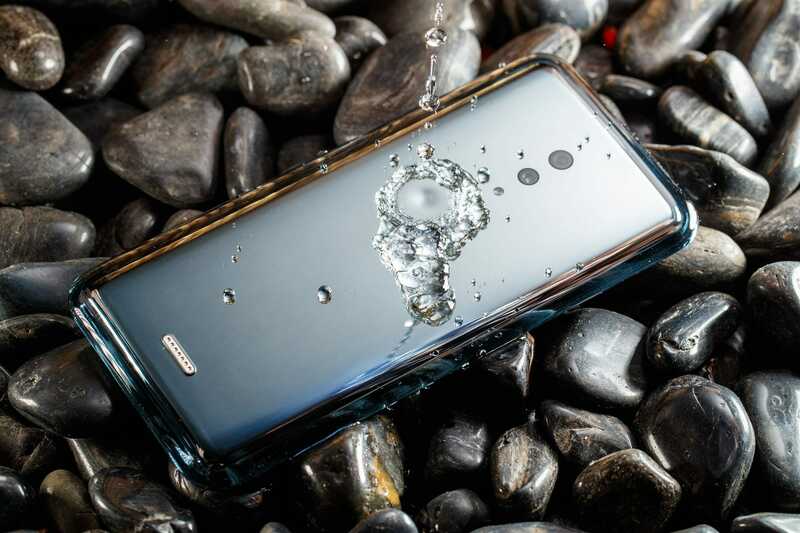 Furthermore, Vivo has completely ditched all physical buttons when it comes to Apex, instead, the phone has been equipped with a combination of capacitive touch and pressure sensitive buttons. 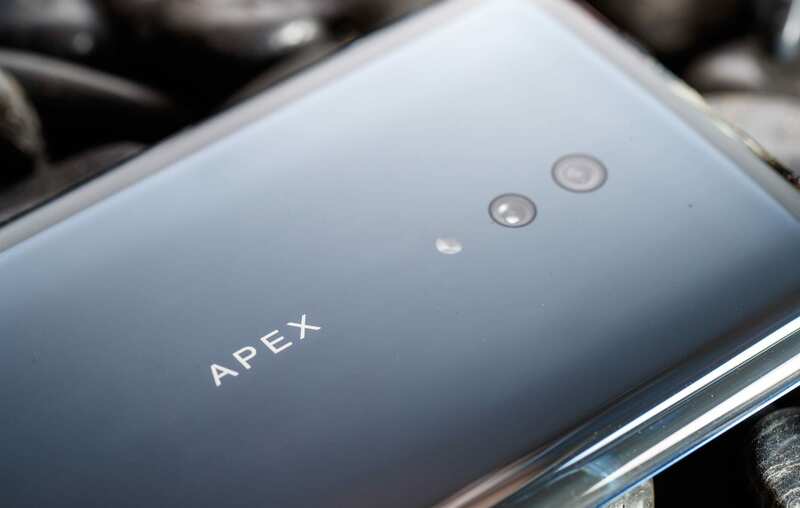 However, that is not all, Vivo Apex has no connectivity ports as well. That is right, there is no headphone jack, no USB-C port or any other port that may require a hole in the body of the phone. Instead, all ports have been replaced with a single MagPort, a magnetic power connector which enables both charging and data transfer. 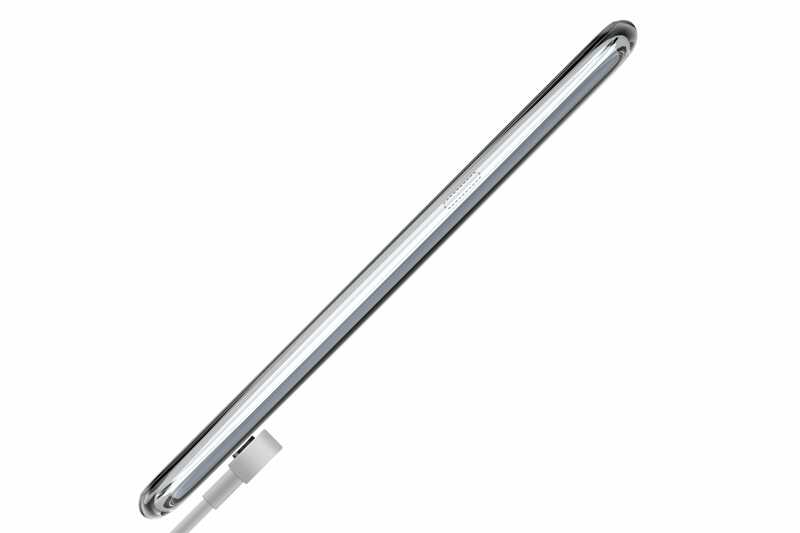 This allows for more streamlined user experience, as well as making the body more compact. 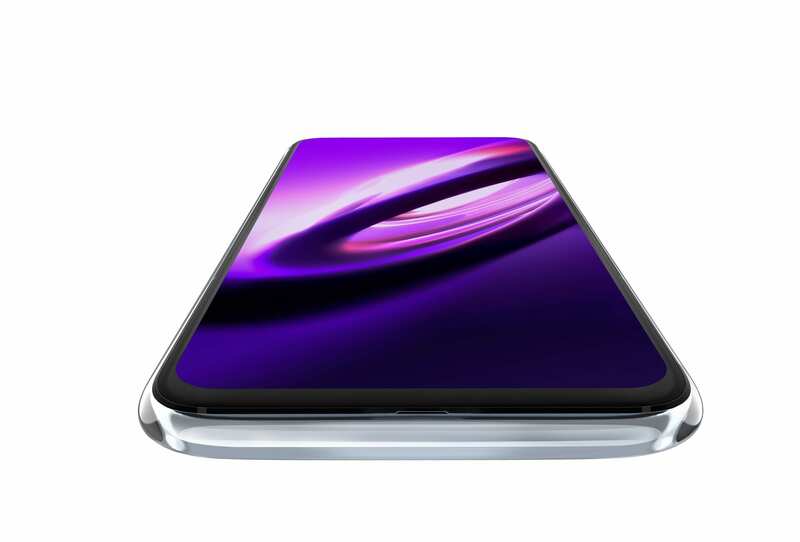 Vivo Apex 2019 also turns its display into a speaker by using Body SoundCasting technology, transforming the entire APEX 2019 display into a speaker via the screen vibration function, avoiding the need for a speaker grill. Another outstanding feature of Vivo Apex is its ability to register a fingerprint anywhere on the screen. Vivo is calling it the “Full-Display Fingerprint Scanning technology” and what it essentially means is that beneath the display there is fingerprint sensor big enough to cover the full area of the display. Users will be able to use any portion of the screen to unlock their device using fingerprint scanning. 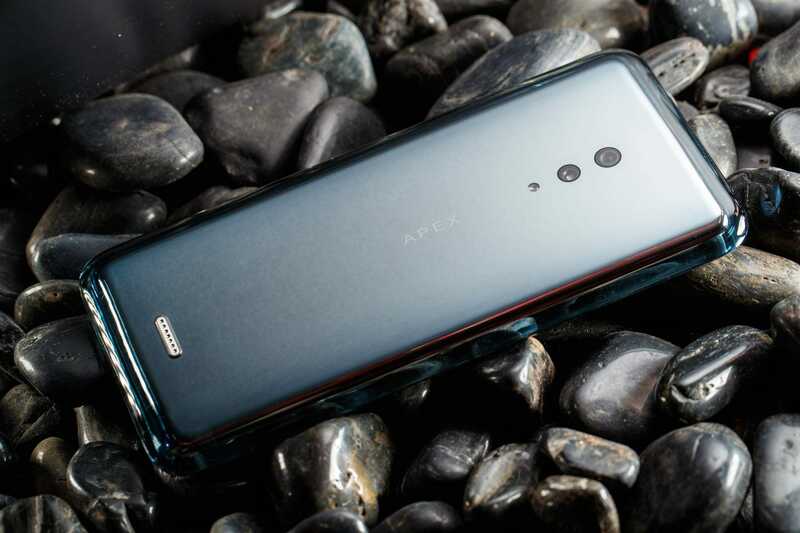 Apart from all the innovative features Vivo has implemented in the Apex 2019, the phone is also 5G enabled. 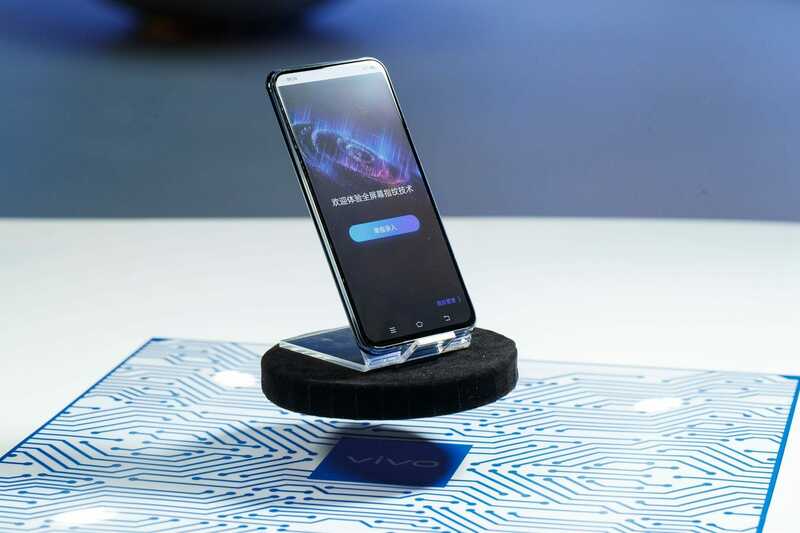 It is Vivo’s first ever 5G smartphone and it will enable an enhanced experience for video viewing, cloud gaming and a variety of other user scenarios. 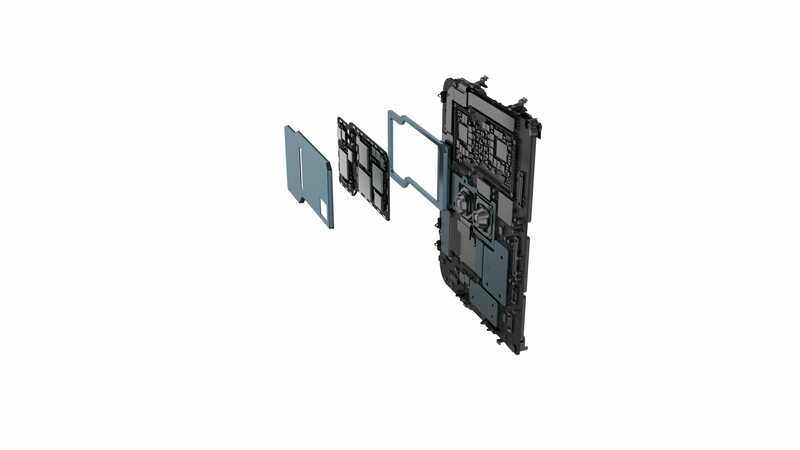 According to Vivo, APEX 2019 has solved the challenge of limited motherboard space by using a Duplex PCB Design which has increased the available space by 20% to minimize the overall stacking space. 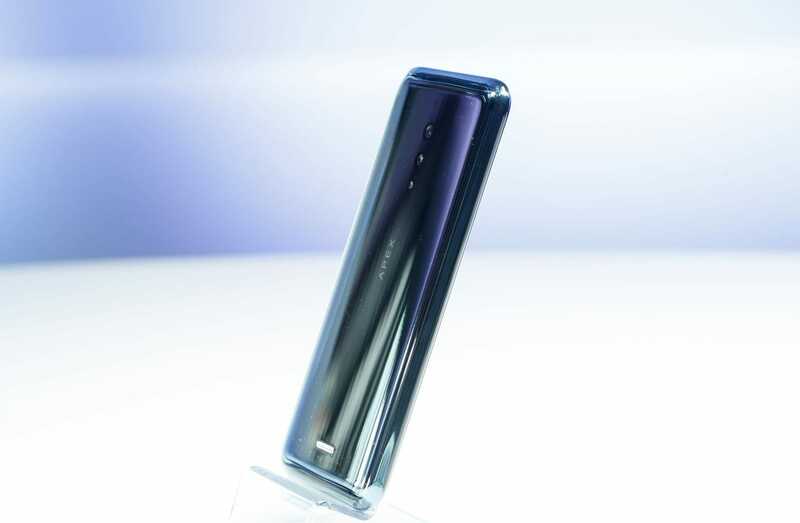 This is Vivo’s solution to free up space for the 5G modules, making the phone a true unibody 5G phone. Sadly we don’t know much about the camera specifications right now. Vivo has not released a full spec sheet but we should see a full spec listing in the next few hours online. 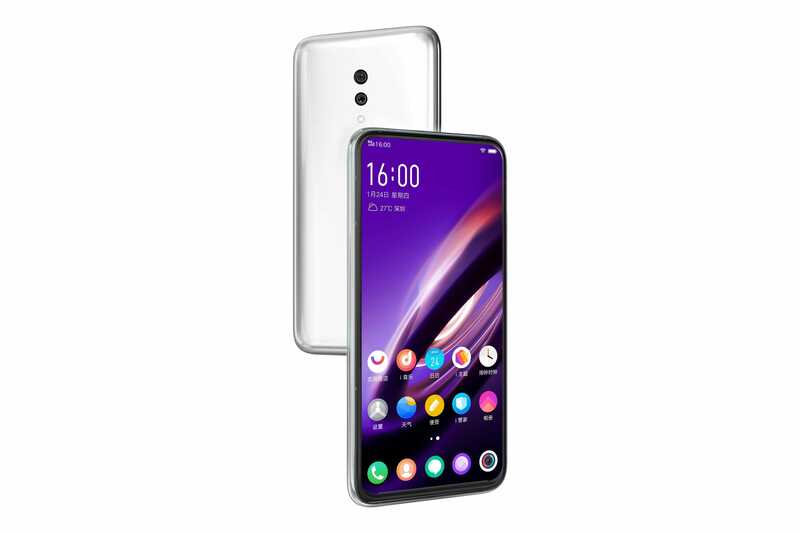 From what can be seen, the phone does have two camera modules on the back and there is no visible selfie camera on the front as it is an all screen design. However, the selfie camera is most likely a pop-up camera which we have already seen on a previous Vivo devices. To know more regarding the release and availability go here. 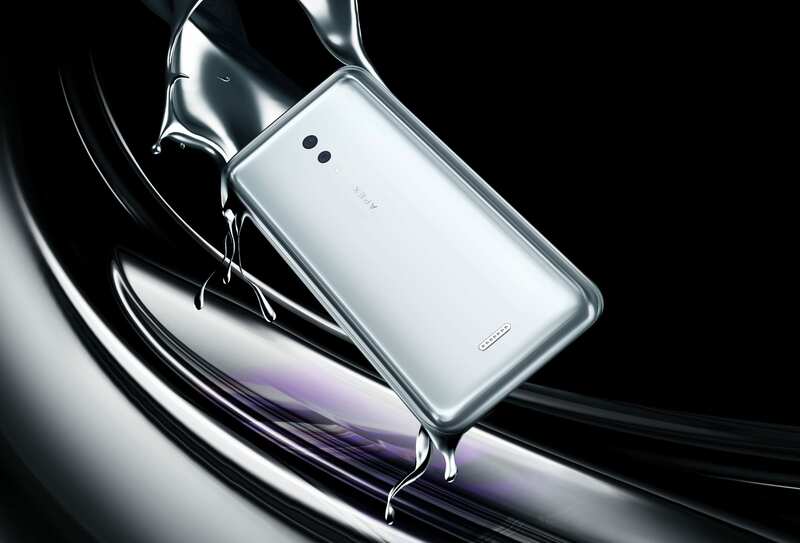 This is all we know regarding the phone at the moment, please leave your comments below and share your thoughts regarding Vivo 2019 Specs and features.